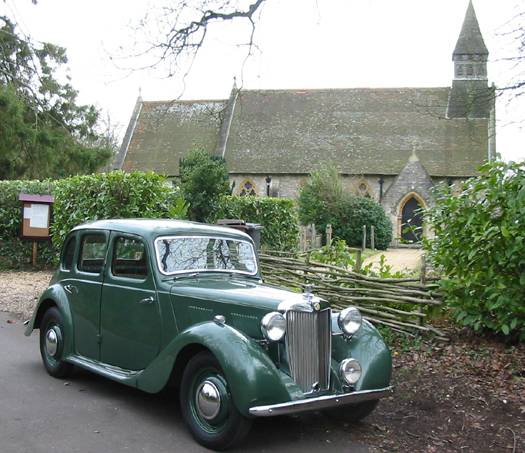 The MG One and a Quarter Litre (Series 'Y') model range was produced from 1947 to 1953 and comprised three models: the MG Y (1947 - 1951) - a four door, four seat, six window saloon later called the MG YA after the introduction of the mechanically updated MG YB, in 1951; the MG YT (1948 - 1950) - a two door four seat convertible; and the MG YB (1951 - 1953) - the updated version of the MG Y. Whether you are already enjoying Y Type ownership, or just thinking about it, these pages will have something to offer you. This website is for all Y owners, irrespective of which club you may, or may not, belong to. Its aim and intention is to promote the wider ownership and enjoyment of these wonderful MGs. To navigate this site, please use the buttons in the contents panel to the left of this page. Some will offer you a choice of items when you hover over them with your mouse. To return to this page, simply click on the big MG Y on the top left of your screen from any page. You can also use your browser's Back button to return to this site from any of the links. These pages are owned and maintained by the International MG Y Type Register. 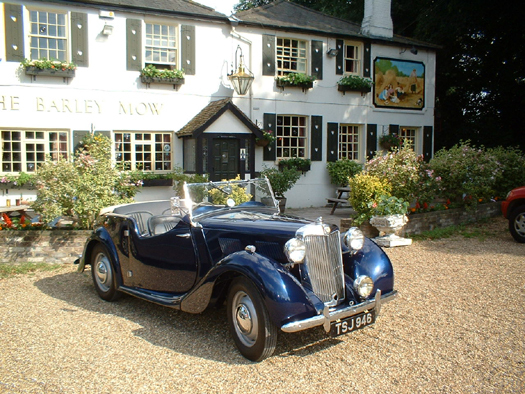 Membership is free to all - all you have to do to qualify is to own or enjoy MG 1 1/4 Litre (Series "Y") cars. If you wish to post on the Bulletin Board, or advertise on the Classified Advertisements pages, you will have to create an account, but this is still free of charge. Please read and sign our guest book to let us know what you thought about this site. 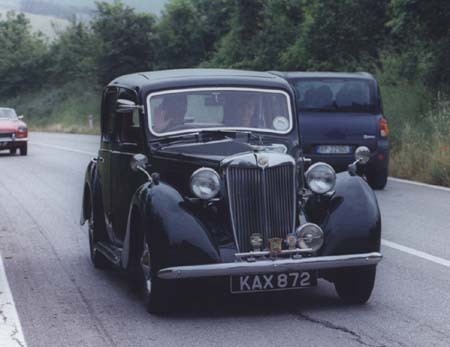 International MG Y Type Database with 3,484 cars on file we are the largest MG Y Type database in the world. Who we are ... and what we do.